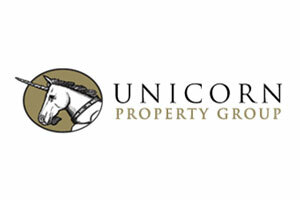 T&A were appointed by Unicorn Property Group to initially provide Cost Consultancy and CDM services on two speculative office buildings in Dundee (approx. 11,000 ft2). During the marketing process we were successful in attracting The Scottish Government forensic science division (SPSA) to fully fit out one of the blocks. Part of the deal was that we had to obtain and develop the brief and give a fixed sum cost for the works which in turn were rentalised with a buy back option. The SPSA facility is a mixture of laboratories, workshops, IT suites and offices all with a large proportion of M&E services. There were two key issues to address, namely zero defects and cost certainty. As we had no experience in Laboratory type work we were introduced to David Young who convinced us that he could deliver both these key points. We therefore extended T&A role to encompass Project Management services. Throughout the project we can say that we were delighted with the progress and the robust nature of the delivery of same and at the end of the project we did delivery on time, within budget and with zero defects.